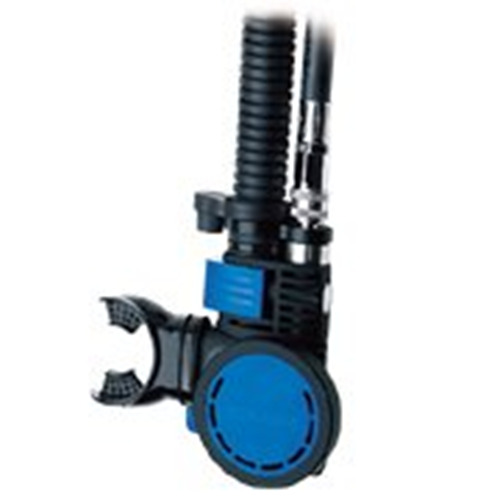 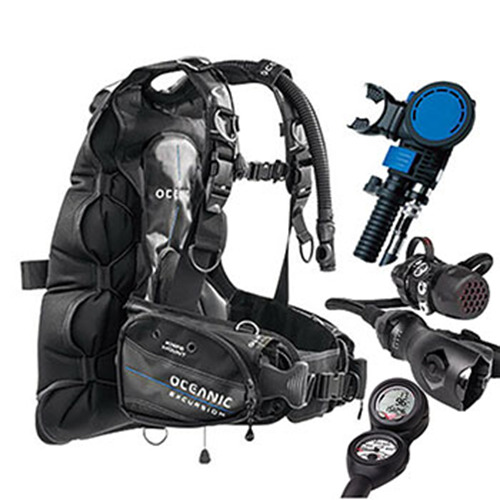 This Package is designed around what our Master Instructors choose as the dive gear that they use. 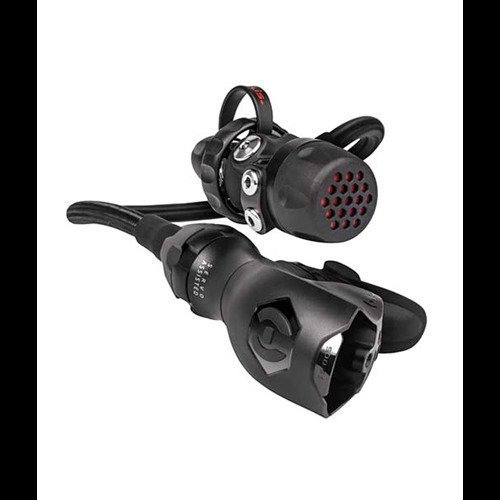 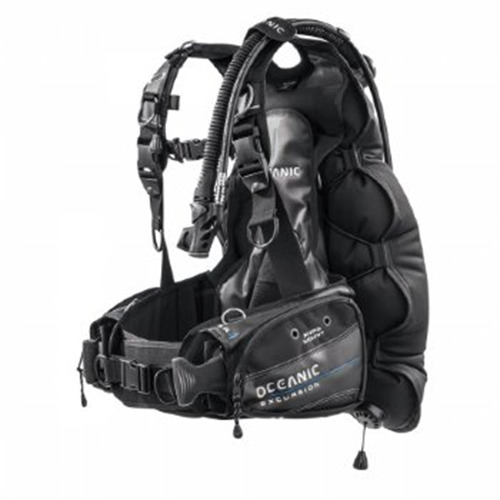 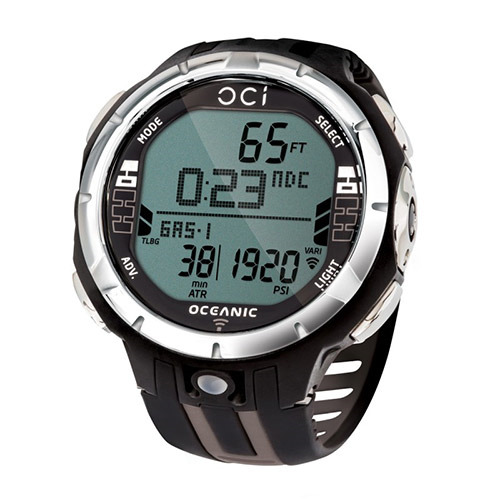 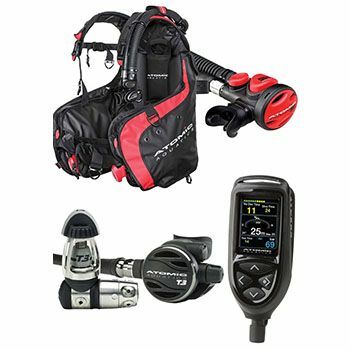 The package consists of an Excursion BCD, SE500 regulator, OCi computer and is the perfect scuba package for the keen professional. 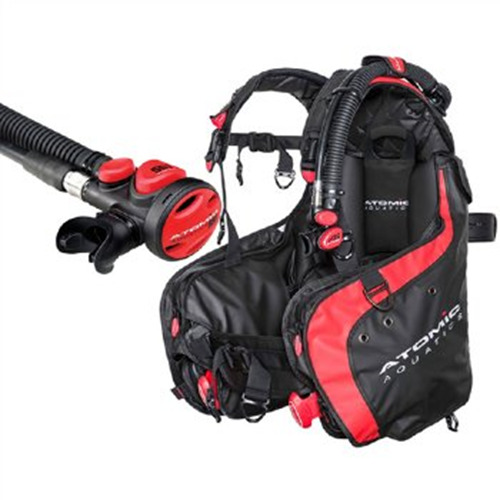 For maximum comfort, flexibility, and great air consumption, this pack ticks all the boxes.